Hi all. As some of you know, I've been making videos about Evangelion infrequently/sporadically on YouTube for the past year and a half. Rather than make a new thread every time there's a video, I decdided to just start a dedicated thread. I hope you'll keep an eye on this thread, give me some feedback, and maybe even request or suggest a video topic for the future. Today's video is a look back at news from Spring of 2017. 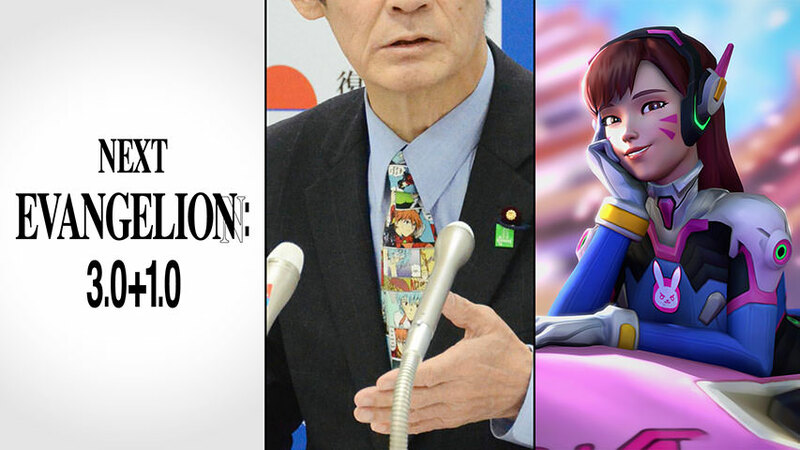 My favorite story is about the angry Japanese politician yelling at reporters while wearing an Evangelion necktie. I have the same necktie, lol. I like your videos. I'm kinda sad that all the ideas you had for videos you've announced some time ago didn't come to fruition. Sorry. For what it's worth, most of the ideas I shared in the past aren't discarded. I've got a lot of things in various stages of completion. Some topics I'm holding off on for one reason or another. I'd like to do reviews of Anno's live action films, but I need to get decent source footage. A lot of creators avoid announcing video topics because every so often things get shuffled around. My current goal is to release a video every two weeks. So hopefully I'll get to some of those video topics soon. 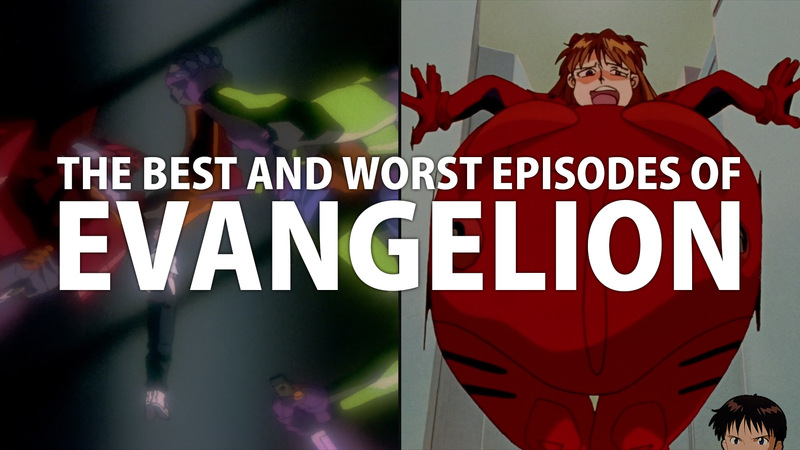 What are the best and worst episodes of Evangelion? I surveyed fans to find out! A while back, I noticed some contention over which was the worst episode of Evangelion, the episode with Jet Alone, or Magma Diver. I was almost certain it was Magma Diver, but I wanted to really dig into it. So I conducted a survey to get to the bottom of it. I didn't mean for it to become a video, but, here we are. Enjoy. Really liked the video, I think especially asking what low rated episodes were still liked was a very good idea. Like I said under the video, I actually like Magmadiver, and I think it's still better than entire shows I've seen lol. 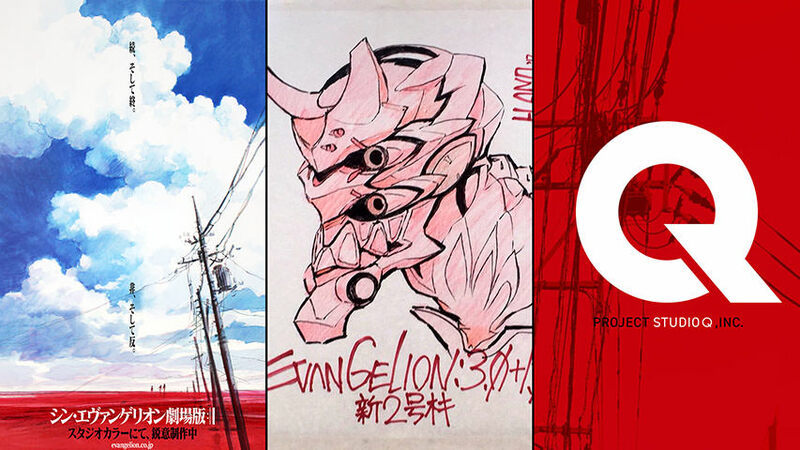 Today's video is a look back at news from Summer of 2017, including a status update on Evangelion 3.0+1.0, the lawsuit between Gainax and khara, and quite a few cross promotional campaigns. 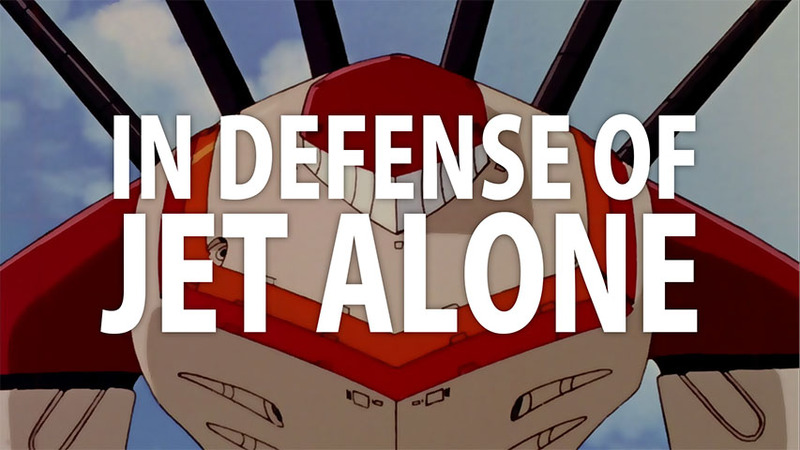 Today's video is all about Episode 7, "A Human Work", of Neon Genesis Evangelion, with the rampaging Jet Alone, which is a severely underrated episode of Evangelion. Let's take a look at some things you might have overlooked about this episode! 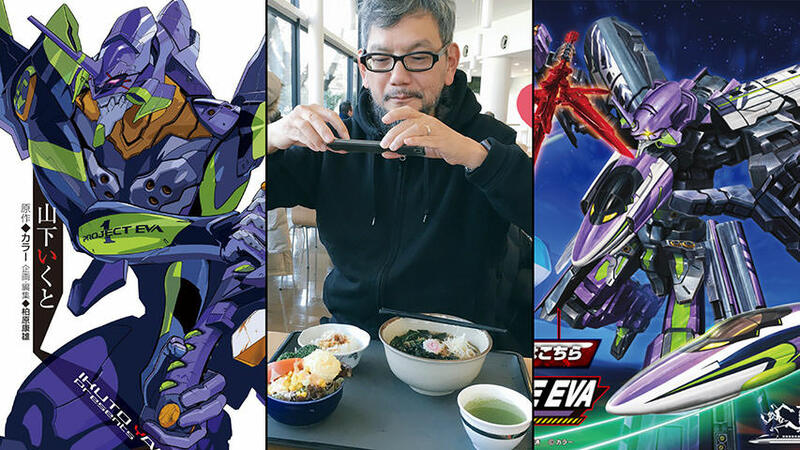 Today's video is a look back at news from Fall of 2017, including a status update on Evangelion 3.0+1.0, Evangelion ANIMA receiving a collected release, and a surprising number of collaborations/cross-promotional campaigns.